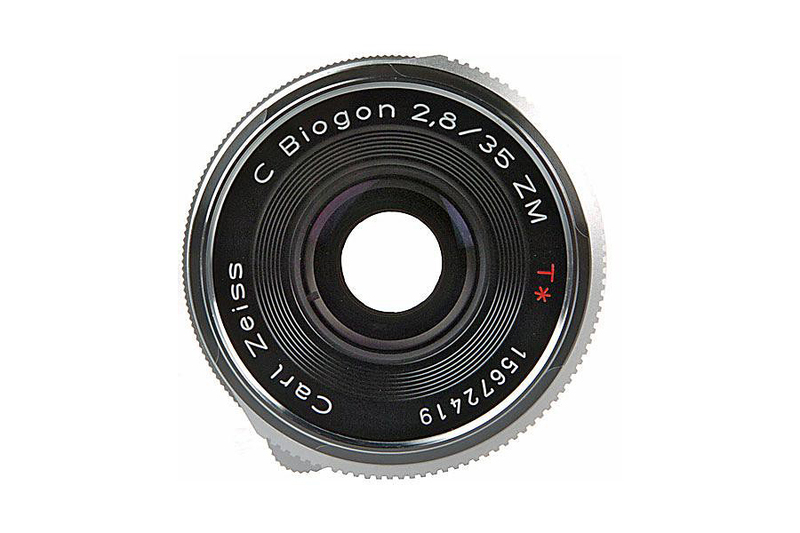 The C Biogon T* 35mm F2.8 ZM derived its ‘C’ specification from classic and compactness. 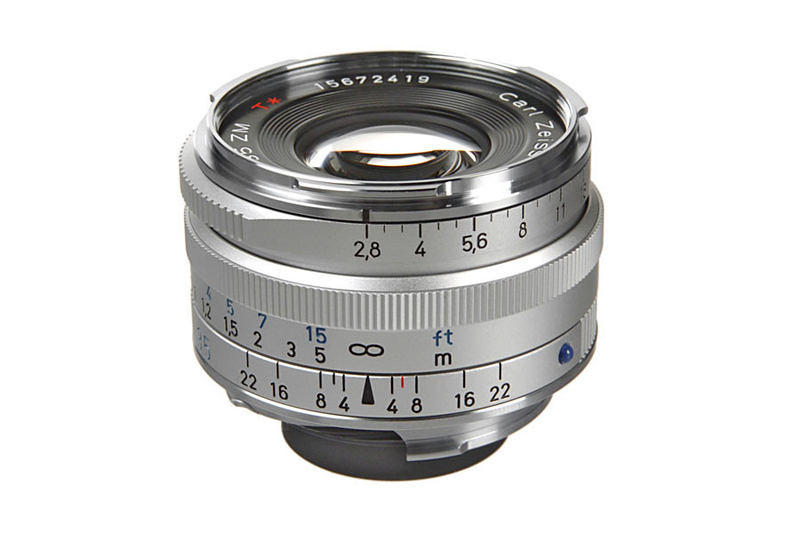 The sturdy metal construction has 7 elements in 5 groups. 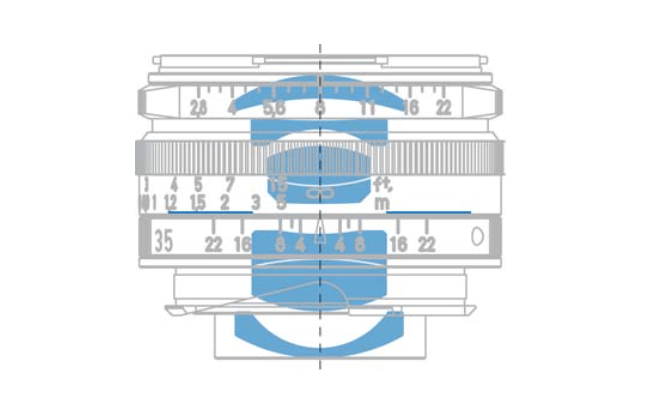 Zeiss incorporated T anti reflective coating to minimize undue flare and ghosting. 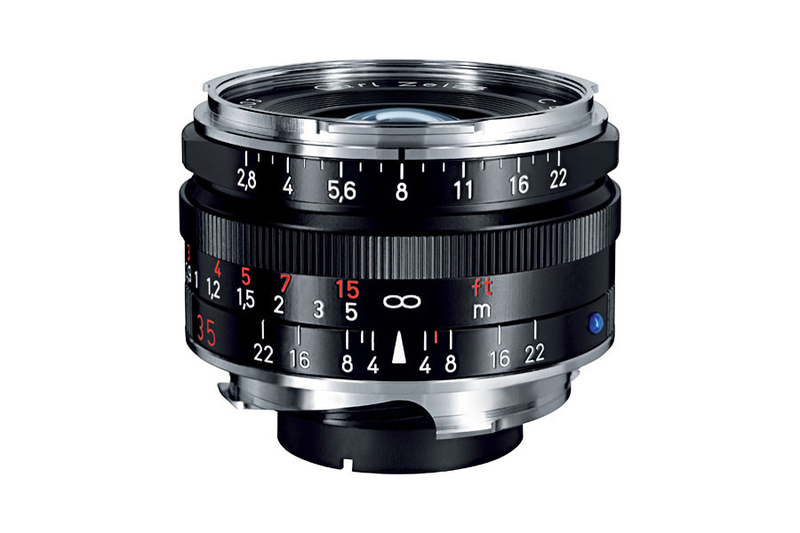 The lens is wide enough for taking spectacular landscape and street shoots. 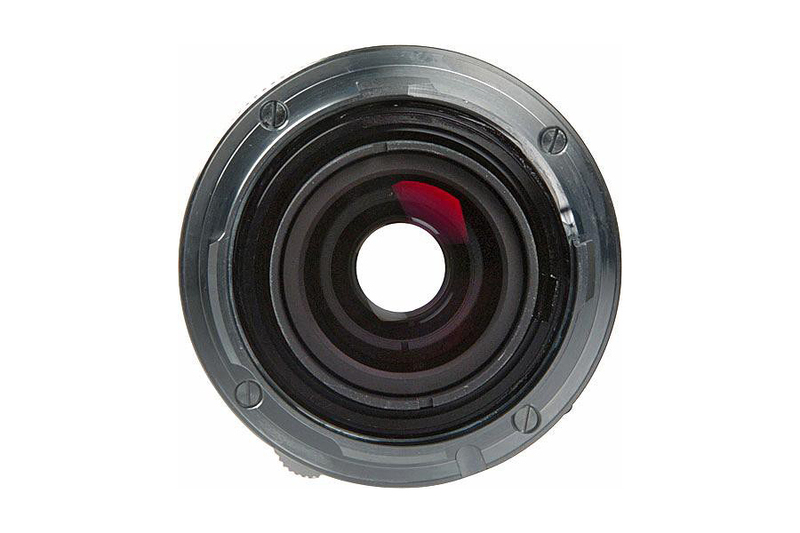 The bright F2.8 aperture makes this lens usable in variable lighting condition.